Choosing the right haircut is never easy, and like a lot of things is not exact science. But the hairstyle you do choose can be tailored to best fit your face and head shape, as much as a pair of shoes can be measured (more scientifically) to fit your feet. It’s all down to personal choice, but certain hair styles do work better with certain shapes, and you can balance the overall finish with small details when it’s done. 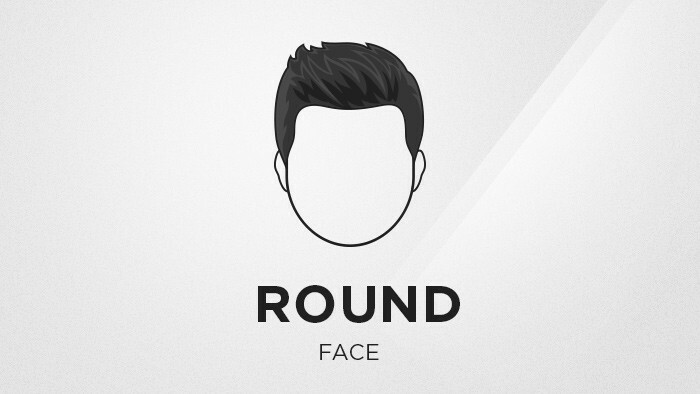 If you’ve got a round face then it’s best to go for something to detract from the overall roundness, so avoiding volume on the sides and back is a good place to start. Choose something with a bit of volume or height, on top and keep it fairly tight on the sides. 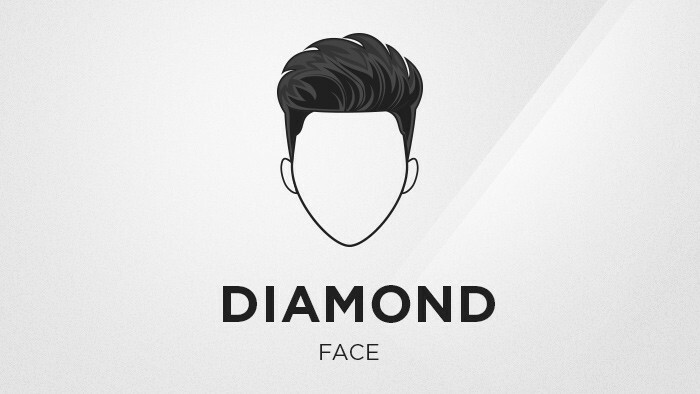 While a lot of men’s haircuts are generally squarer in shape, a good way to soften the overall angular aesthetic is to go for a bit of volume. 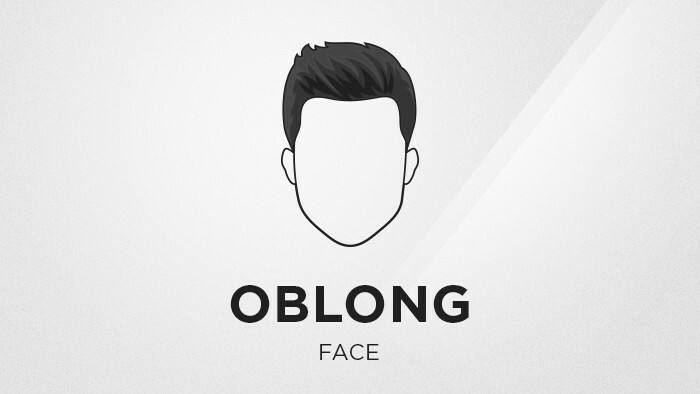 The question really is whether you want the focus to be on your facial features or your hair. 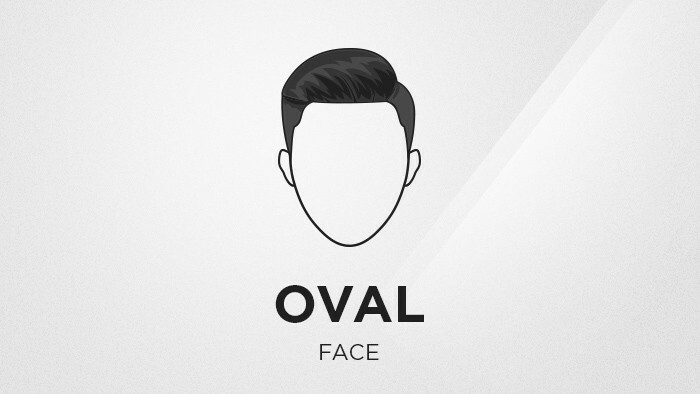 This is one helluva face shape for maximum versatility, as you’ll pretty much be able to pull off any hair style. With this you can comfortably have long or short hair, textured or untextured, we just recommend that you don’t consider a long fringe as it will likely make your face look rounder than necessary. 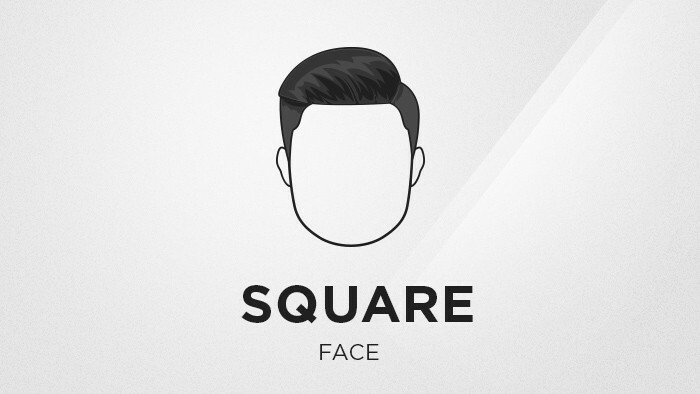 With an oblong face, we’d recommend not taking the sides too short as this will put emphasis on your long face – making it look even longer. We’d suggest that you go for something with a bit of volume, to widen and balance the overall appearance of your noggin. 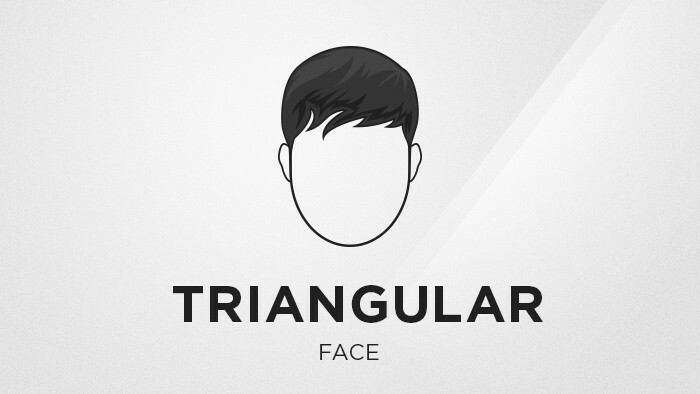 A triangular face means that you’ll likely have a bit of a pointy head, or narrower at the top. So here you’ll want to add volume to that narrow area to bring some weight and volume. With wide cheekbones and a narrower chin, it can look great to go for some mid length texture on top, and at least finger length with texture on the sides. Avoid going to short at the sides, as this can make the ears appear to protrude more than they do.